There is a lot to be said about pizza. We grow up on it and in a variety of forms. 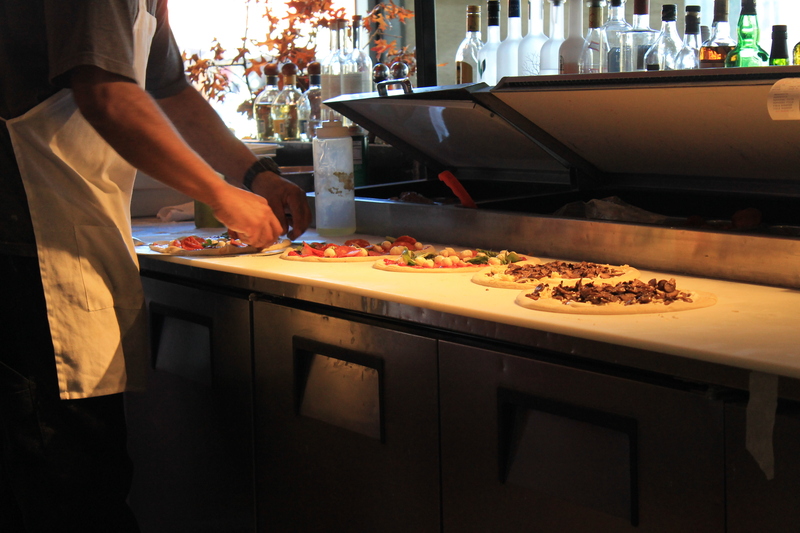 Oven bake pizza, delivery pizza, pizza rolls, bagel bites… you name it. But in recent years Pizza has become something more than cheap slices to-go, or a late night munchie, there has been a craft developed within the artisan style and while most tend to associate New York with the cheesy heaven, well I believe the times are a changing. 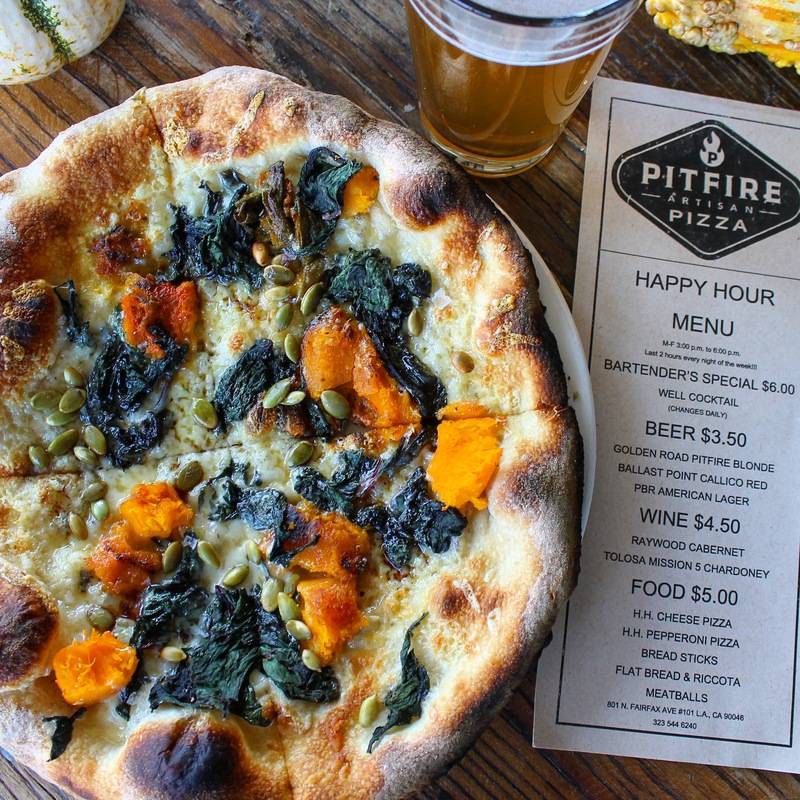 Pitfire Pizza seems to be cooking in perfect symmetry with the Locals Only vibe of mom and pop shop authenticity as well as a friendly community aspect using local ingredients for all their menu items and taking great care in their selection of wine, beer and liquor. 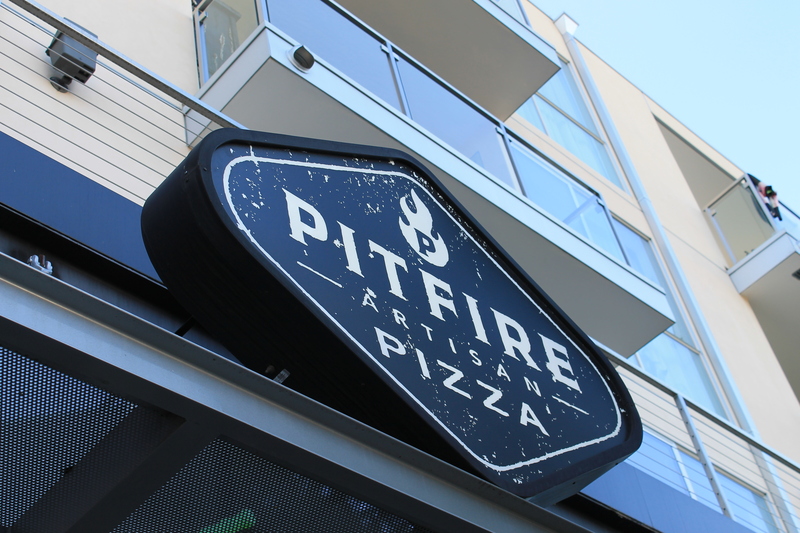 Pitfire Pizza was named 2013 Independent Pizzeria of the year and now with 9 neighborhood locations they continue to grow while keeping their authentic values. Paul Hibler and his business partner David Sanfield started the restaurant after a successful run in the movie catering industry. The first shop opened 1998 and it was more of a turn-and-burn theme that resonated with fast food. However, in 2003 they realized they wanted the artisan concept and rehabbed the entire structure. Now they use all local ingredients from farmers markets and have a commissary facility where they make all their sauces and baked items so everything is truly made in-house. 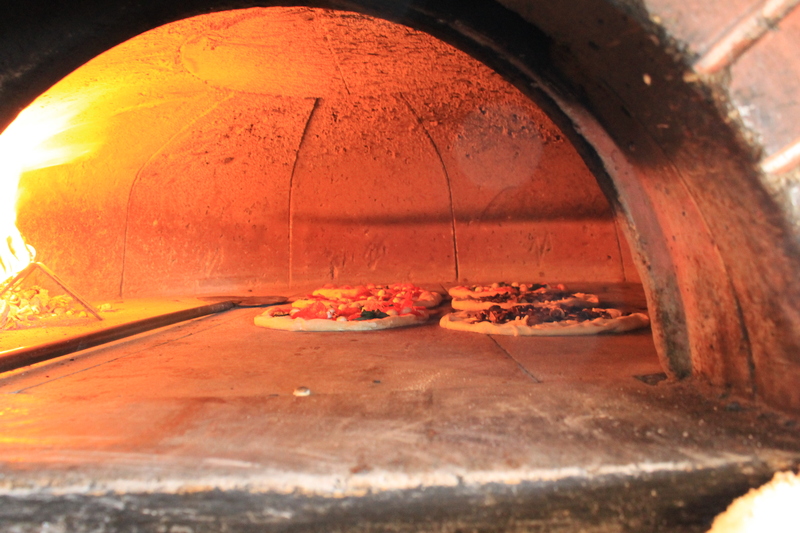 Pizzas bake in a wood fired oven with temperatures reaching 1000 degrees where they only take a few minutes to fully bake. Their other craft items account for around 40% of their sales so that shows you they do a lot of things very well besides just pizza. They take pride in their local craft beers and wine on tap as well as the specific neighborhood location in which they tailor to the individual store, so much so that Hibler has said, “We’re more focused on enriching the lives of the people who work for Pitfire and come to Pitfire. That’s a neighborhood idea. That’s a cultural idea.” So you won’t see any of these pie shops in airports or malls any time soon. 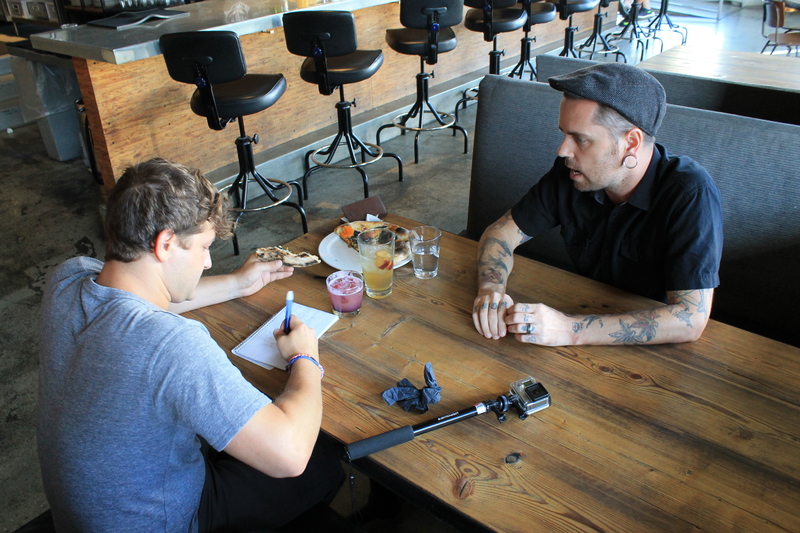 I went to the West Hollywood location where I sat with the GM, Cody DeFrate and got to find out a little about who he is, the store and all things Pizza in a true Locals Only fashion. 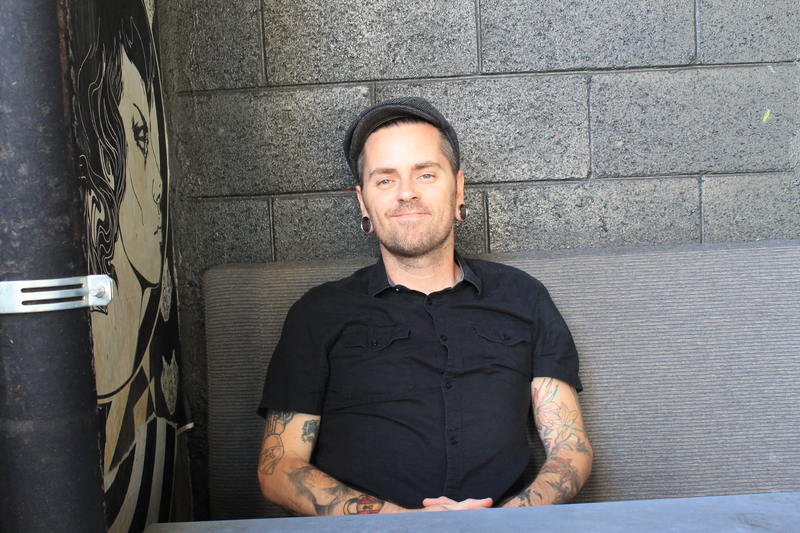 Cody was born in San Diego and has had a life mixed with food industry, music, and moving. His first job was at Jack In The Box when he was 14. Luckily it was short-lived as he bounced from a few other chains until he got a gig touring with early 2000’s pop-punk bands like Dashboard Confessionals and Saves the Day. He has always been passionate about music, but food is a close second. He moved back and forth from Seattle, San Diego and Los Angeles going from gig to gig until he finally made a home with Pitfire in LA. Pitfire is a great medium for individuals who want to work in a passion driven formality. They inspire to seek out the individual and make them happy. Employees make satisfiable wages which leads to a very small turnover rate so you’re more than likely to see the same faces throughout the neighborhood location. They work as a family too, as everyone is a tribe member and not a typical employee. Cody says he loves working with a culinary driven team and Pitfire is just that. 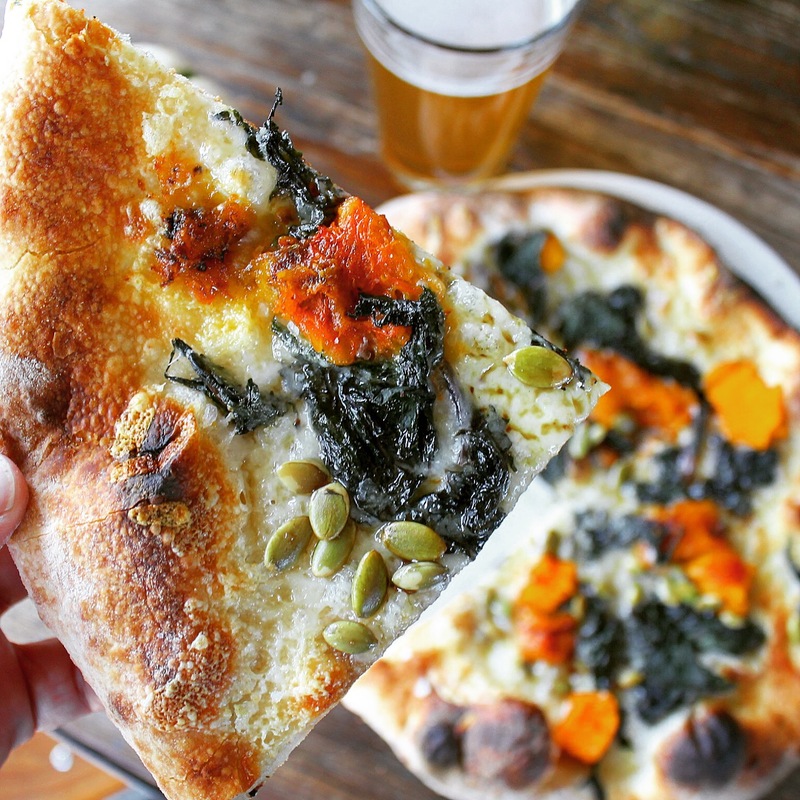 His wife and him are vegan, his kids are vegetarian, and yet they can come in anytime and order what they want since Pitfire has several options for both (including gluten-free). And for those who have less dietary restrictions, you can order the “Be An Artist” Pizza in which you have full customization. Then of course you need good booze. 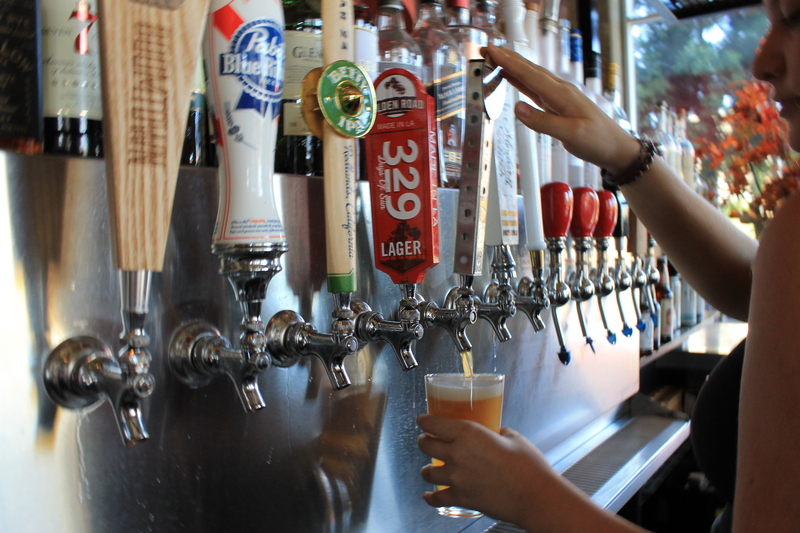 Pitfire has around 20 different local beers, a full bar (even a Whiskey flight-tasting option), and wine on tap. Thus making a late night happy hour a major destination for those who want both food and booze at a super reasonable price. So there you have it – a little bit of Pitfire with a behind the scenes look. Stop by and get some pie, some brew and chat it up with Cody. You can find out about his obsession with Indiana Jones or how his kids were just on Good Morning America. For a link of all Pitfire photos click here! Me interviewing Cody… with a slice of Pizza in one hand of course. This entry was posted in adventure, alcohol, beer, blog, blogger, blogging, booze, cheese, cooking, drink, facebook, food, food blogger, foodie, hollywood, instagram, los angeles, pie, pizza, review, yelp and tagged adventure, alcohol, bacon, beer, blog, blogging, booze, cheese, cooking, dessert, fall, food, food blogger, food photography, hollywood, los angeles, photography, pizza, pumpkin. Bookmark the permalink.